Technology specialists Apadmi to take Charles Stanley’s tech to the next level, after being appointed the firm’s mobile partner. 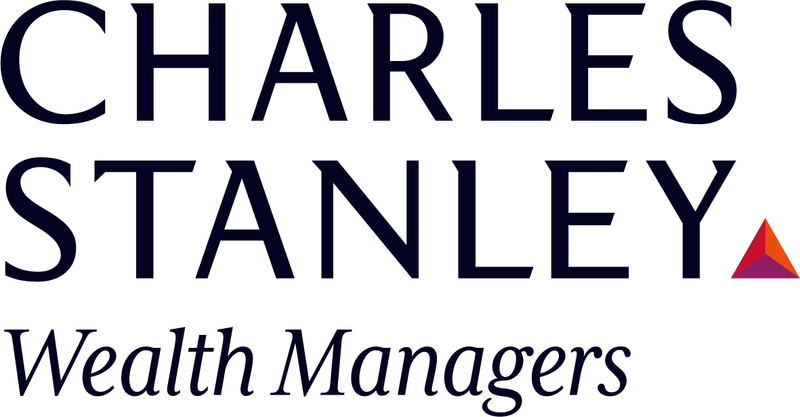 Established in 1792, Charles Stanley is a wealth management company that has never stood still. It has tasked Manchester-based Apadmi with enhancing its mobile offering to clients, and take its technology solution forward. Apadmi will design, build and deliver a new mobile app strategy, taking on its current apps (Charles Stanley Direct and Charles Stanley My Accounts), enhancing their performance and features, before bringing new functionality to their customer bases. Users will be able to view and manage their trading portfolios, access financial advice services and more, through intuitive, helpful and fast mobile solutions that suit today’s investor. Marcus Hadfield, Chief Strategy Officer for Apadmi, said: “Charles Stanley have innovated for over 200 years. That’s why they’re so highly regarded, still. Their continued investment in mobile technology will deliver an even better experience for their clients – but this is just the beginning. Apadmi is one of the UK’s top mobile technology companies, with clients including United Utilities, Argos, the NHS, BBC, Land Rover and Lexus.